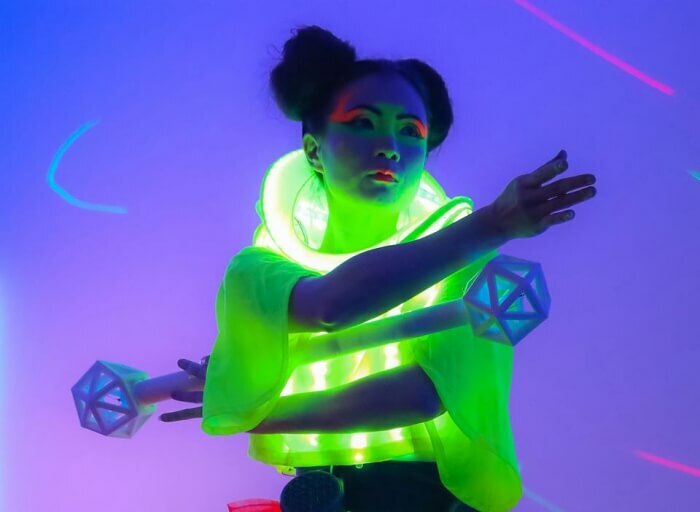 Vivid Sydney 2018: Here’s All You Need To Know! Every year for about 23 days, Sydney gets drenched in colorful lighting and projections. 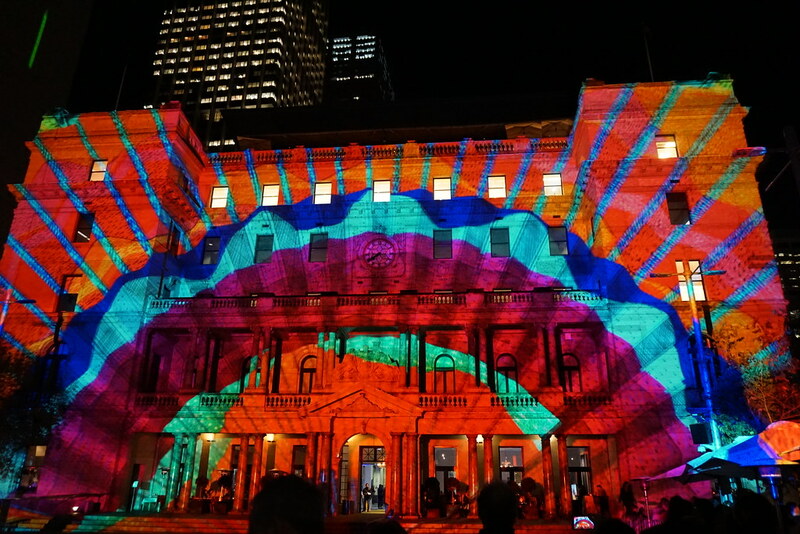 This stunning festival of lights, color, music, and ideas is called Vivid Sydney. As the sun sets beyond the horizon, this city puts on a show for everyone to see, whether you are exploring with kids, solo or your better half. Standing up to its name, the landmarks are prettified with vivid projections designed with precision and dedication. This is where you will come across mind-blowing talents by international and local artists. 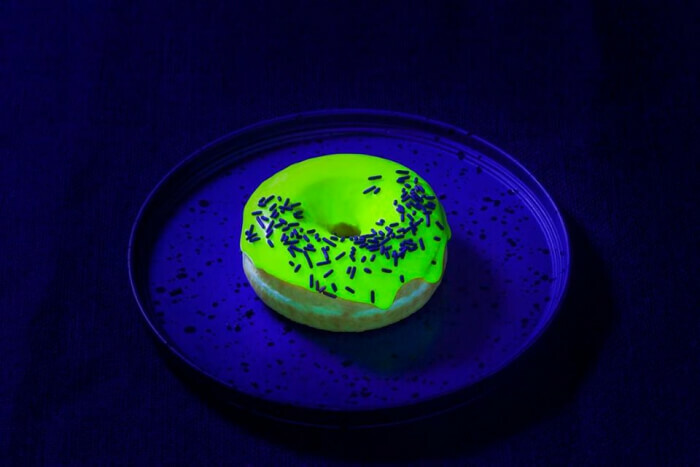 Vivid Sydney 2018 is going to be an extravaganza to look forward to. This year, Vivid Sydney dates will be – 25 May 2018 – 16 June 2018. 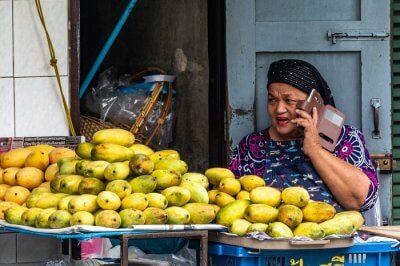 This blog post will help you understand everything, from concept to history. 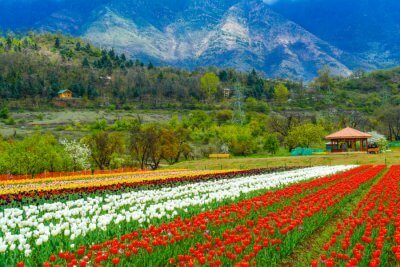 As you read you’ll catch glimpses of the festival and will also get to know about the highlights, suggested landmarks, how to get around and important tips. Vivid Sydney is among the most-awaited lighting festivals in the world, held annually. 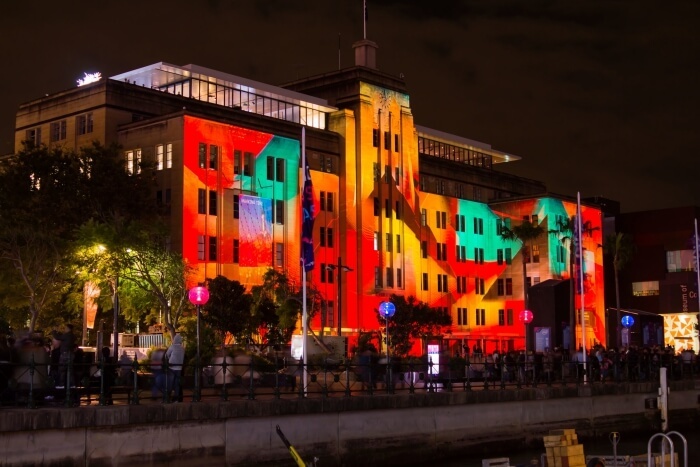 The lighting installations and projections escalate the charm of Sydney’s skyline, once the sun sets. 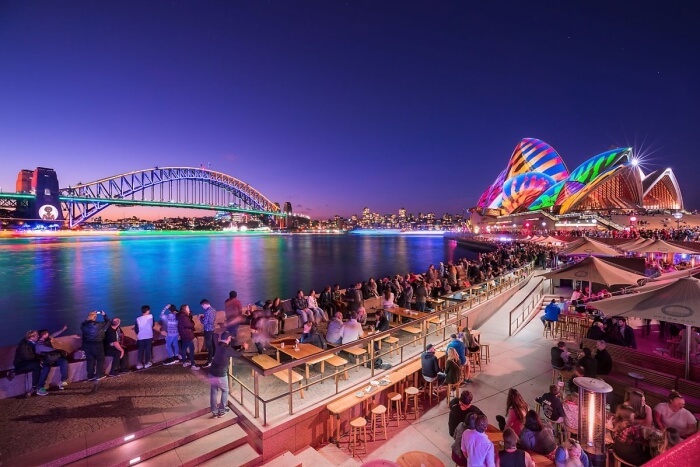 Other than illumination, Vivid Festival Sydney features local and international musicians, talks and idea exchange forums. 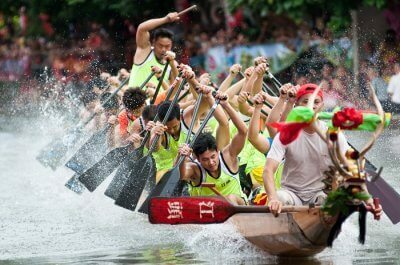 Owing to its popularity and craze, the festival had attraction 2.3 million people in the last two years. Musical Cubes and Heart of the City are two of the many interactive activities that await during the Vivid Sydney Festival. 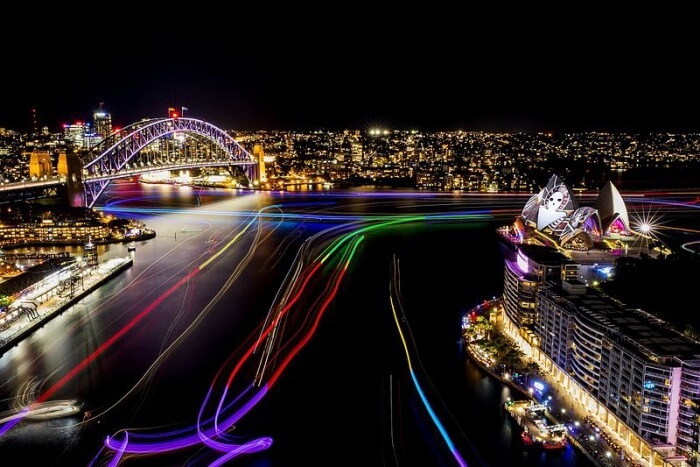 Going for a cruise ride in the evening is indeed a treat as you get to sail past some of Sydney’s best landmarks adorned with lighting projections. Vivid Sydney 2018 is going to mark ten years of the festival. It started off in 2009 as a Smart Light Festival. Mary-Anne Kyriakou, Brian Eno and Bruce Ramus were among the masterminds who made this happen, by projecting light painting on Opera House, one of the top tourist attractions of Sydney. James Cameron (Filmmaker – Titanic, Avatar) will be talking about marine life, movies (of course) and will also be advising NASA. This one indeed has to be at the top! 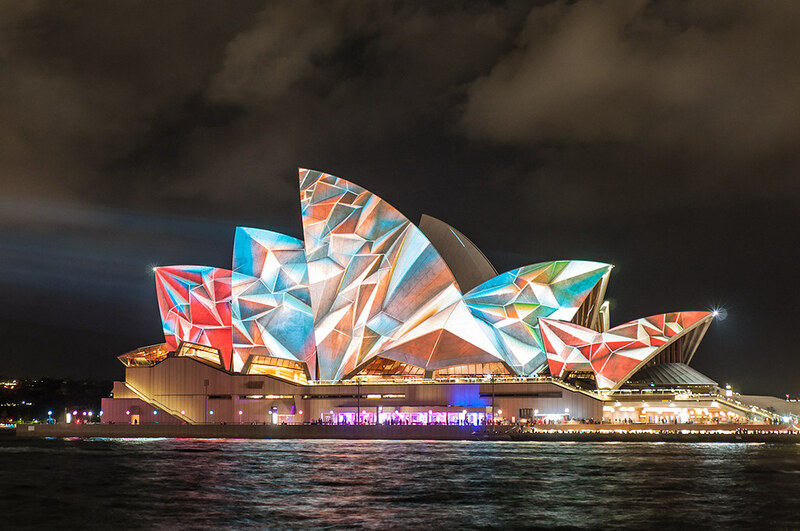 Like every year Opera House is going to be the star of Sydney Vivid Light Festival 2018, with Metamathematical. Australian designer Jonathan Zawada has created geometric patterns and sculptures which will keep changing in a motion inspired by Australian flora. The three-dimensional sculptures are designed to look as if they’re inside the sails. 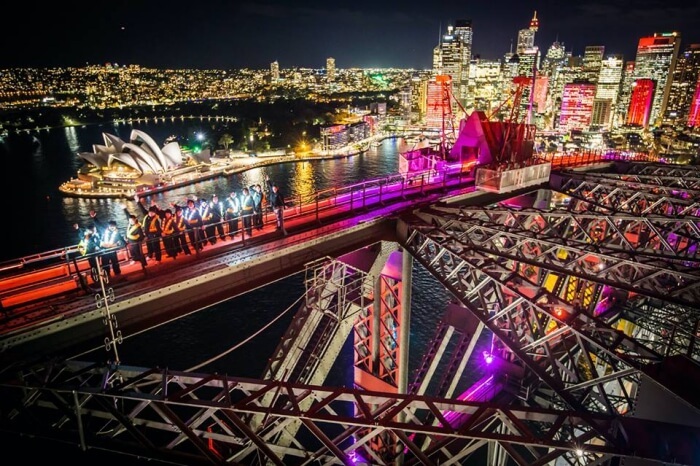 Taronga Zoo already is a place that interests both kids and adults alike, and during Vivid Sydney 2018 the craze is only going to be on the rise. 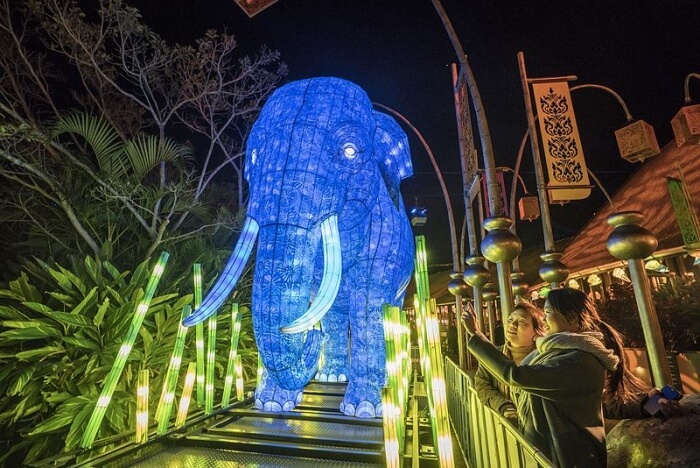 As you take the trail you will come across giant animal sculpture illuminated in different hues. Asian elephant, Sumatran tiger and bilbies are among the 10 creatures featured. Taronga is committed to protecting all these ten animals, specifically. Though we have listed Opera House, Darling Harbour deserves a special separate mention. 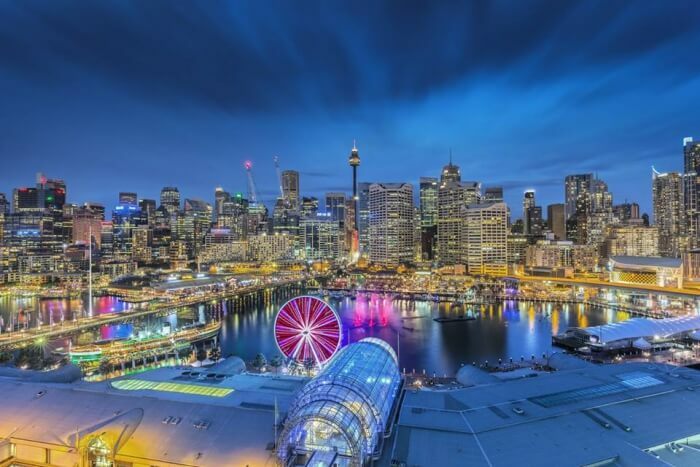 This s a perfect place to enjoy the views of Vivid Sydney fireworks and city’s skyline. It gets better once you get onboard a Vivid Sydney cruise and sail past the landmarks. Suggested Read: 10 Most Romantic Things To Do In Sydney: Must Experiences For Honeymooners! 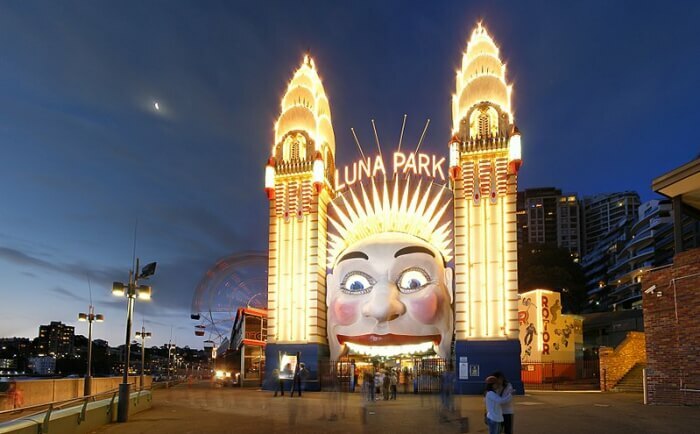 The Luna Park will be illuminated in the ‘The Spirit of Fun’, narrating story for an unforgettable 3D experience. The attraction is located to the North of Sydney Harbour overlooking magnificent views, coming as a highlight especially for the photographers. 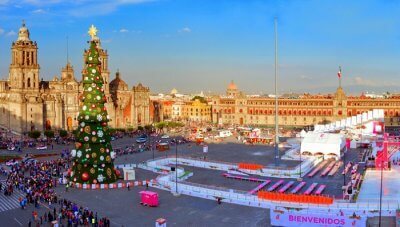 The view only gets better once you hop on the giant ferris wheel. 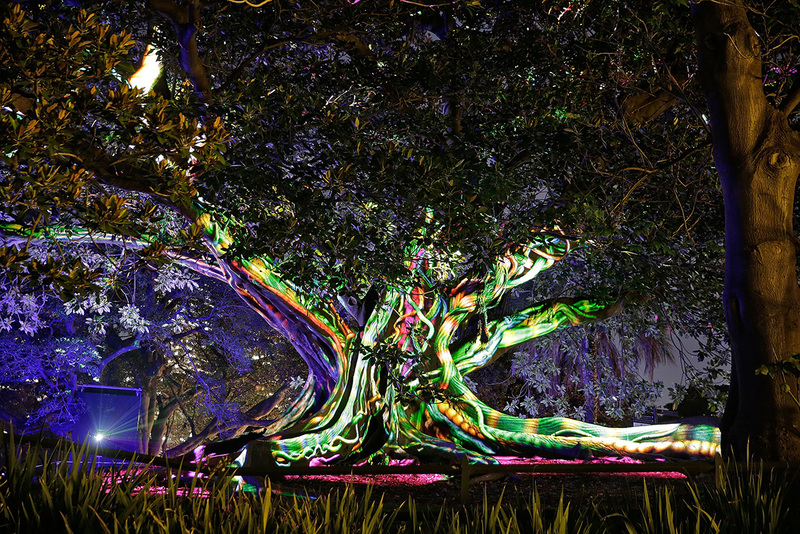 The Royal Botanic Garden actually imitate a wonderland in Sydney light festival, with giant illuminated flowers, and spiralling trees. Right from the entrance located at the forecourt of Opera House, the trail will leave you bewitched. 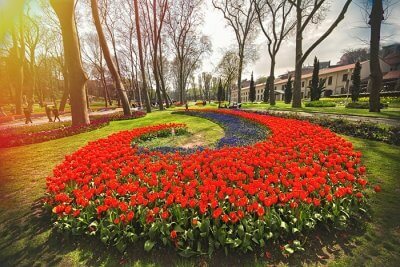 Nautilus Forest, The Bloom, Nacre, Aqueous and Parrot Party are among the sections you must not miss! The Customs House is always among the most brightly lit buildings in the city. This year the landmark will please with its family-friendly installation. Commemorating May Gibbs’ Snugglepot and Cuddlepie, you will see the facade beautified with gumnut babies and other character from this kids’ series. 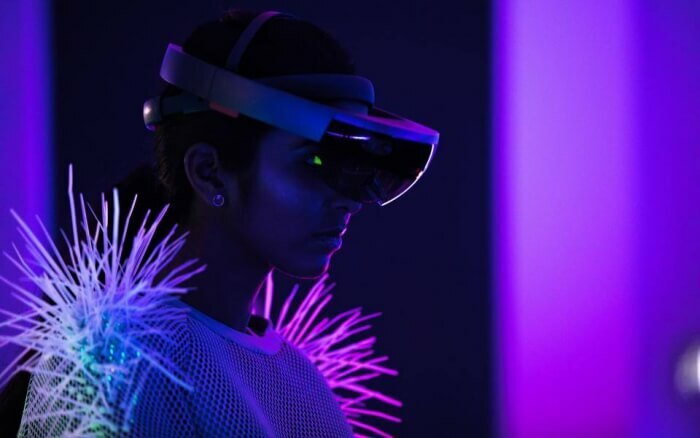 Vivid Sydney 2018 at the Museum of Contemporary will be made more stunning with installation, Virtual Vibration. This will showcase a blend of psychedelia and modernism. The names behind its creation are Spinifex Group, Mark Pritchard and Jonny Niesche. Suggested Read: Best Hotels In Sydney: Perfect Stays For All Budgets! Adam Marshall, the NSW Minister for Tourism and Major Events, advises people to leave the car at home. This is because there will be restricted parking and major road closures. Details regarding the same will be updated in Vivid Sydney’s official website. Nevertheless, there will be a strategized arrangement of public transport to serve everyone. “There are thousands of new [train and bus] services that are put on just for Vivid to make it as easy as possible to get around,” says Adam Marshall. Since Vivid Sydney 2018 is expected to be crowded at times, it would be ideal to keep your children close to you. You may also get ID wristbands from information booth in case your child decides to go exploring. 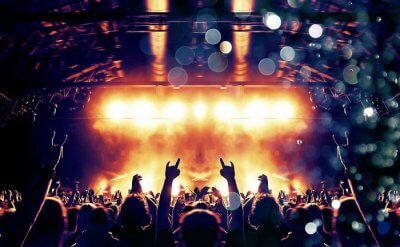 That’s all you needed to know about Vivid Sydney 2018! You’re now all set for the festival. But wait, before you book your Australia tour package, catch another glimpse of all the jazz that awaits!